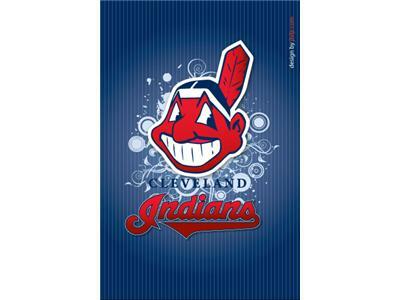 Well, since these West Coast games are making some of us Tribe fans nocturnal this week, there should be no trouble staying up for Call to the Bullpen this week! 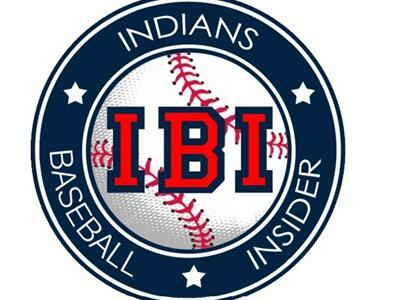 The Indians are just finding ways to win right now as they have taken the series win from the Angels in Anaheim via late night dramatics as the Indians broke through with three runs in the 14th inning to win 4-1. Will these guys ever quit? 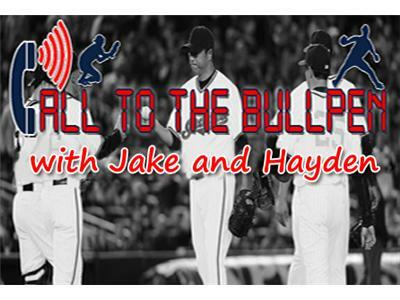 Also Jake and Hayden discuss Danny Salazar and his approaching innings limit this season. Are the Indians making the right move in being cautious and eventually shutting him down? Plus, the guys update you on the latest from the minor leagues and who could be called up soon. 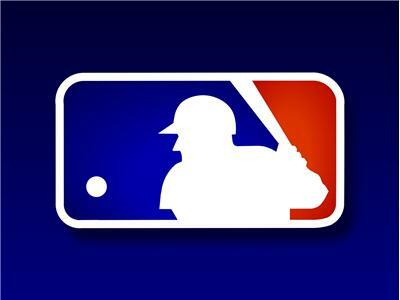 Injuries are starting up pile up in Major League Baseball. Who will suffer the worst loss during the stretch run? Should the Tigers consider putting Miguel Cabrera on the DL so he's healthy for the playoffs? And another players is taken down by Biogenesis as Miguel Tejada faces a 105-game suspension. 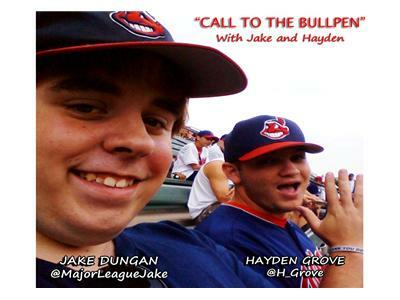 Join Jake Dungan and Hayden Grove on Call to the Bullpen tonight at 10pm ET!